So much of authentic executive presence is showing the durability and adaptability to change with the times. Fun Fact: The average company’s life span these days is only 20 years. 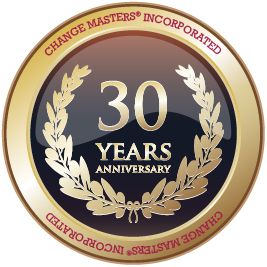 I am proud to work for Change Masters, a company which lives those skills every day – and it’s now entering its 31st year! We beat the odds! 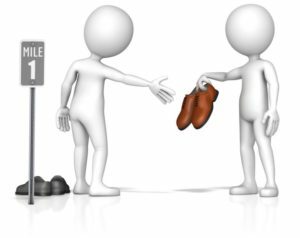 We remember what we think about what someone says – not what they say. Exactly right. That’s the core concept of OPPOV™ (Other Person’s Point Of View) skill advocated at Change Masters. Learn how to do the lightning fast OPPOV analysis in our book, “Seeing Yourself As Others Do“. It will be a major plus for you at work – and at home!